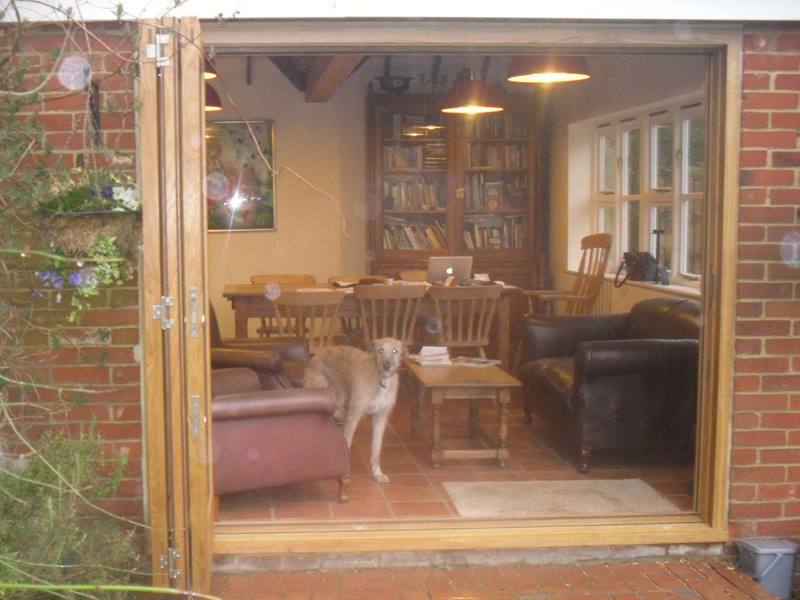 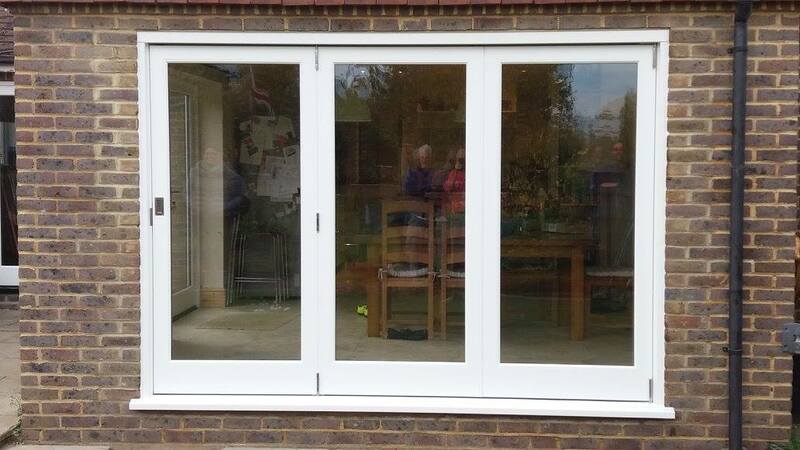 Our bi-fold doors are the perfect option when balancing style, access and light. 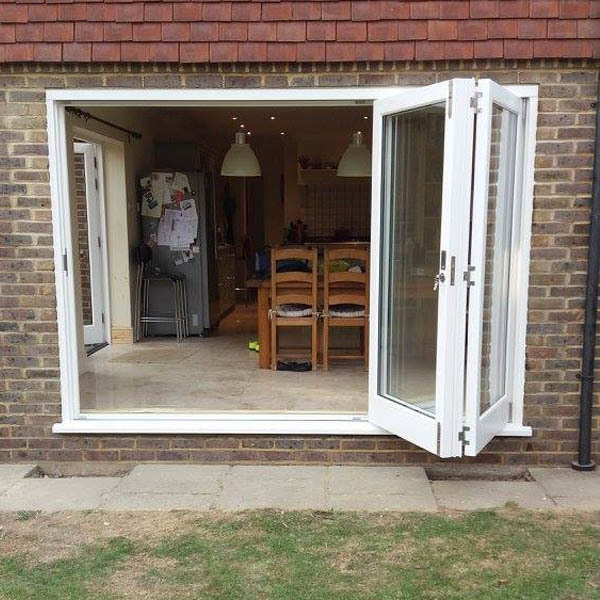 The folding design provides convenience and is great for the warm summer months. 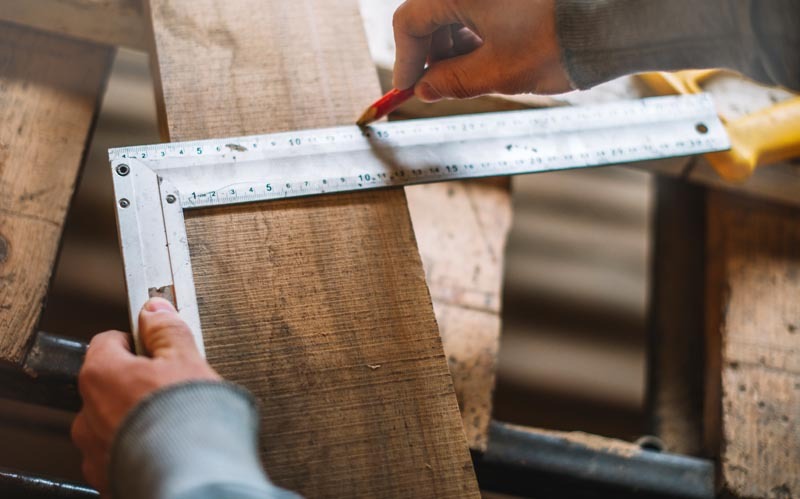 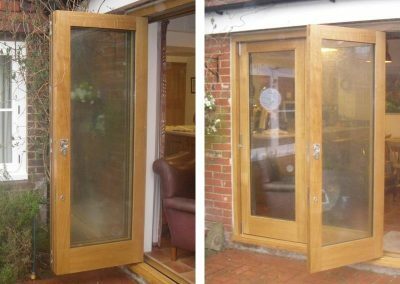 We have a range of styles and finishes to complement your property. 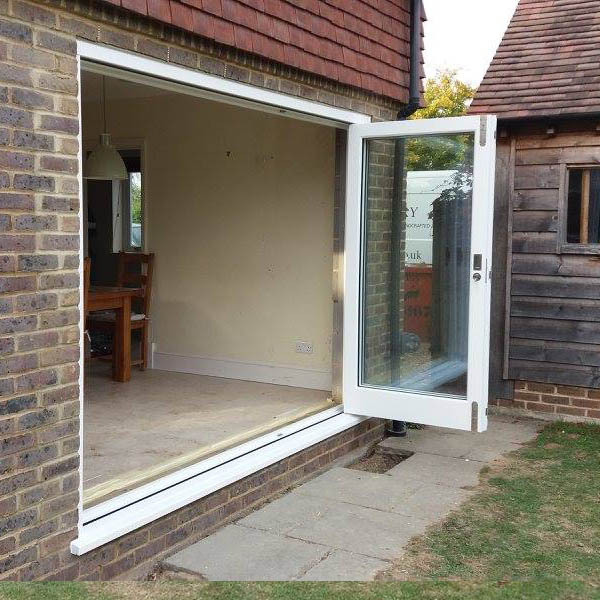 Contact us and a member of our team will run through available options. 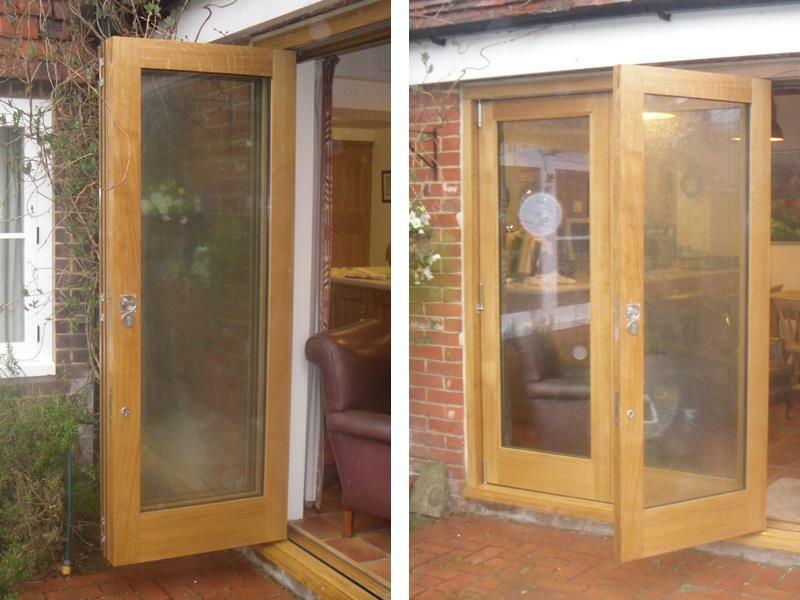 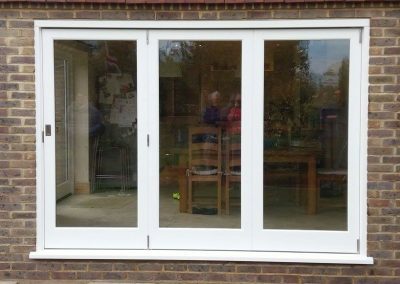 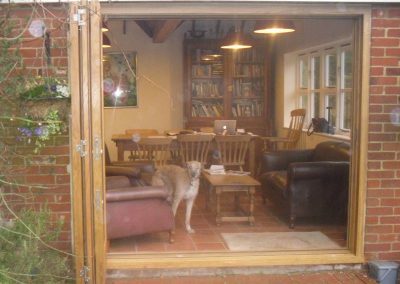 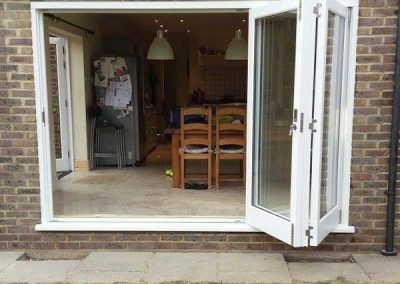 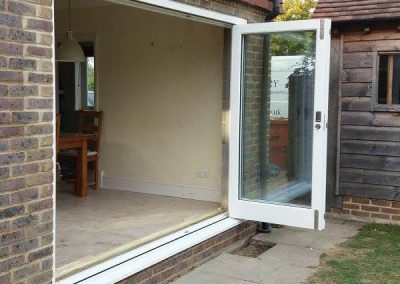 Bi-fold doors can be supplied primed ready for installation by others or we can offer the complete service which includes installation and finish.